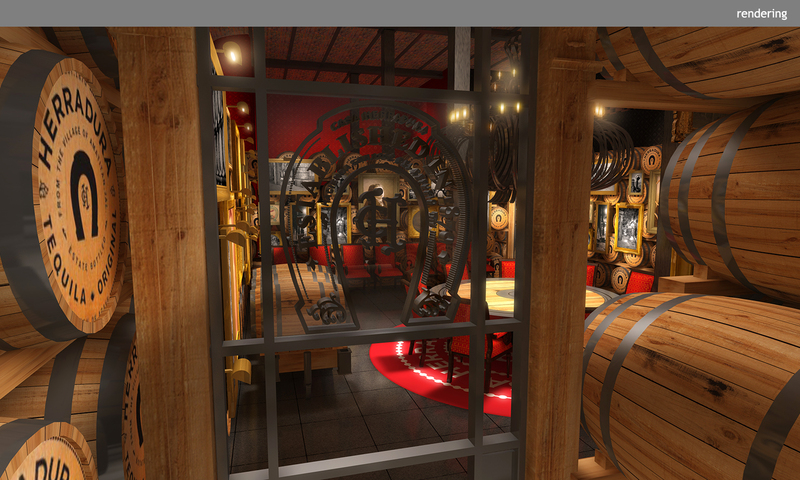 Yes, you can buy Tequila Herradura by the barrel, but you probably should taste it first. 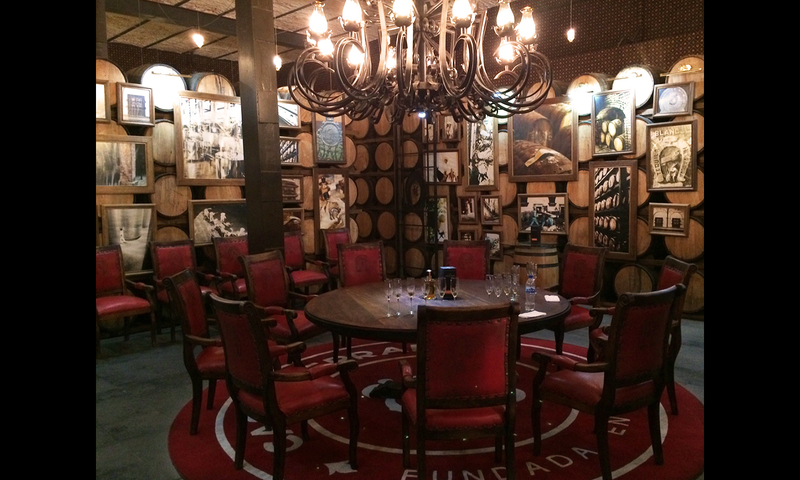 VIP visitors to Casa Herradura in Amatitán are treated to a unique tasting experience in the Double Barrel Warehouse. 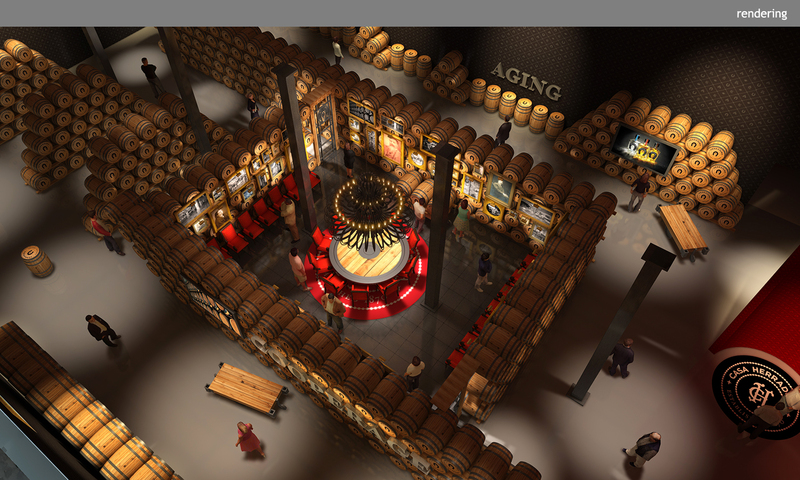 Along the periphery of this room built of barrels are displays that clarify the steps of the aging process — from silver to reposado to añejo. 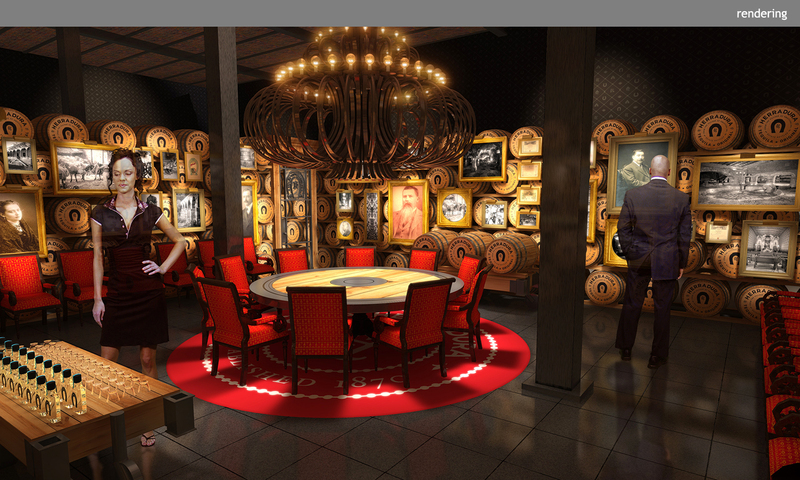 Guests can get tight with the family by purchasing their own barrel of tequila (labeled with their name and proprietary number) and monitoring aging while the barrel remains at Casa Herradura. The tequila is bottled and shipped after being aged to the customer’s specifications.